After Liseberg worked with IMAscore on the music of its theme area Kaninlandet and the soundtrack of the spectacular Mack Rides Launch Coaster HELIX in the last two years, the Swedish theme park, which is located in the city of Gotenburg, continues the collaboration with its novelty for the 2015 season. 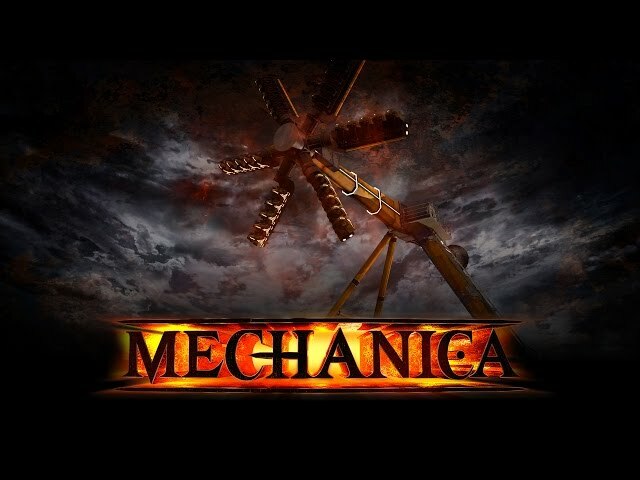 The park recently announced that its breathtaking new attraction will be a “Star Shape” of the German company Zierer with the name Mechanica. The name of the attraction comes from its six gondola arms, which are literally arranged in a star-shape. Each and every gondola arm offers place for up to five guests. The gondolas are connected at the end of an about 30 meter long main arm which turns the riders upside down.